Anything and Everything Will Happen! How much do you worry? Worrying is only a state of mind, it comes with fear. Fear of the unknown, fear of the future. The future is not set; you can make the future whatever you want. You shouldn't worry about or fear something that may not happen. Wait to see if it actually happens, then deal with it the best you can. Why worry about something that may not even happen? Merry meet! 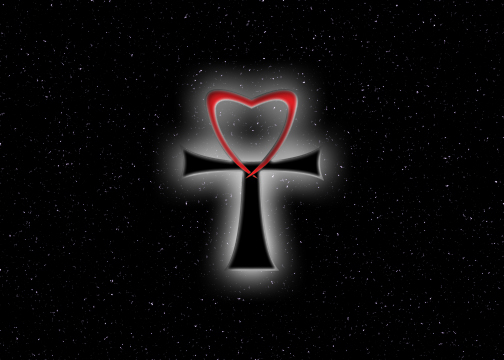 Thank you for visiting "The Light of Magick" Portal, home of TheLightofMagick.com, RJOnyxMoonshadow.com, TheSpiritualCosmologist.com, and EternalLoveAnkh.com. 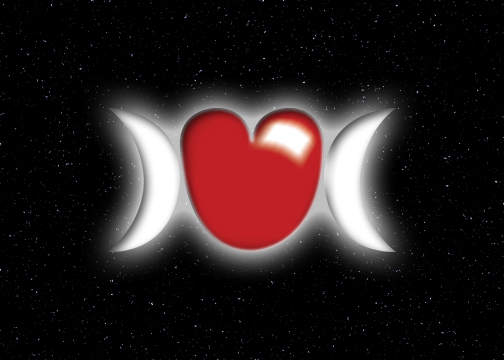 I'm RJ Onyx Moonshadow, The Spiritual Cosmologist, and my goal is to assist anyone and everyone in focusing on their dreams and using positive energy in order to achieve them. 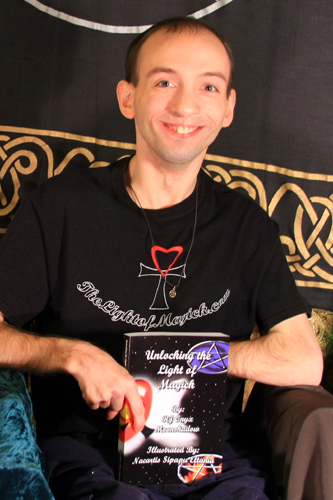 As you may read in my bio, I have always believed that I am unique, and not just because of my disabilities, but also my different abilities. Ever since I can remember, I have always loved to ponder about the wonders of the universe and explored many opportunities that came my way. Throughout the years, I have become a lightworker, which means I work with positive energy. I know that any and every positive energy will happen. Anything and everything is possible when you focus your energy on it. This is why I love sharing my knowledge, advice, and positive energy with anyone and everyone I come across in my path. 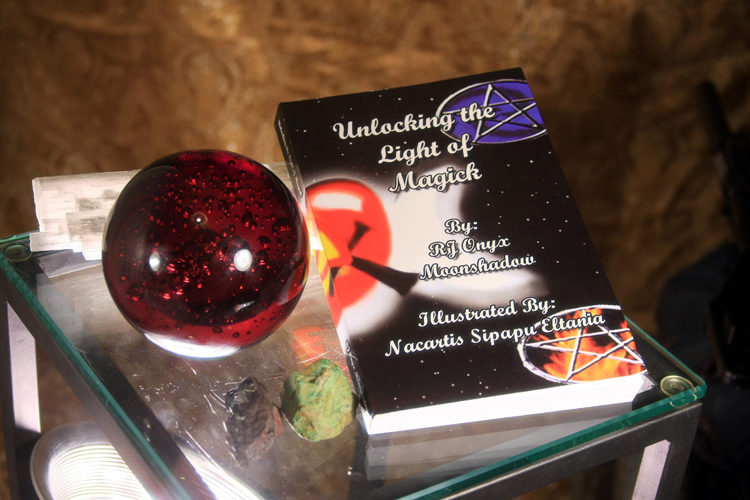 I experience The Light of Magick any and every moment and on multiple levels, and I would love for you to as well. Please enjoy the positive energy that I wish to share with you. Browse around this website by reading my bio, reading about my books, visiting my store, viewing my photos, watching my videos, seeing my upcoming events, visiting websites about by dear friends of mine who share many, if not all, of the same ideals I do, and reading a personal message from me. Since 2009, I have shared intriguing questions about the universe and positive messages on both my Facebook page and my Twitter page. A different randomly selected one can be read towards the top of this page each time you visit this website. I started expanding on these positive messages on March 11, 2014, in a video web series The Light of Magick, which has been put on hiatus after its second season finale until further notice. 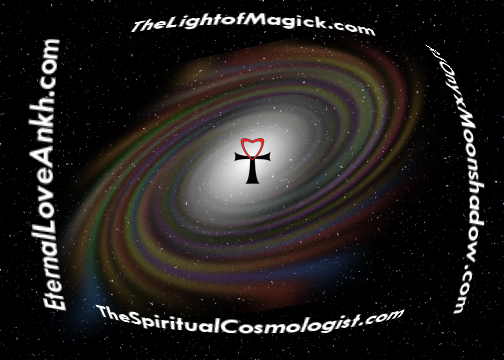 If you're looking for some insight or just some positive energy, please feel free to friend or follow me at the links in the bottom right corner and browse through them. You may also contact me using the form below if you have any questions, looking for spiritual advice, have a suggestion for a future video, or would like to have me as a speaker for your upcoming event. You made my day just by being here! If you have any questions, looking for spiritual advice, have a suggestion for a future video, or would like to have me as a speaker for your upcoming event, please don't hesitate to contact me using the form on the homepage or e-mail here. I will respond as soon as I can. You may also friend me on Facebook, follow me on Twitter, and subscribe to my YouTube channel at the respective links at the bottom right. Blessed Be! Copyright © 2015. RJ Onyx Moonshadow.